Pour in Place playground surfaces, while durable, creative, and safe also have a tendency to show signs of wear over time. This is natural, and is due to a number of factors including weather conditions, vandalism, and the normal decomposition of adhesive glues (binder) through UV breakdown and regular use. In Florida it is easy to find a quality company who provides Pour in Place playground surfacing repair, as well as re-capping and replacement, no matter how large or small the job may be. 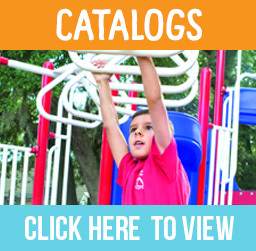 There will be times when one may notice a small area of slight damage, and in these cases there are playground surface repair kits available for these simple tasks. The kits are inexpensive and simple to use, with clear, concise instructions. Most of them are also reasonably priced and can be obtained quickly by ordering online. There will be times however when your playground surface has endured extensive damage, either over the passage of time through regular use, due to vandalism, or damage from destructive weather. When your playground surface needs more assistance than a repair kit can provide you will need the services of a professional playground surface repair specialist. In Florida you will be able to find a quality service which you can afford. Give us a call on 800.715.7617, or use the contact page on our website to find out more about restoring your rubber playground surfacing. If your playground surface is in need of extensive repair there are a few different routes which can be taken, but any method of repair or other recommendation made should only be conducted by a professional. It is always recommended that you have regular inspections and maintenance procedures conducted on your playground surface. This will greatly minimize the need for extensive repairs due to regular use over time. If your playground surface has extensive damage in either one area or on a number of different areas you can find a quality Florida playground surface repair surface which will conduct a wet pour repair on location for extremely reasonable prices. This method takes care of large areas of great damage in one fell swoop without costing you an arm and a leg. If you have patches of damage which are on the severe side these can be taken care of quickly and efficiently by your playground surface repair specialist using the same on-site wet pour method. The team will simply repair the areas of damage which are scattered about rather than treating and repairing the entire surface. The finished result of either wet pour method is virtually undetectable, and the integrity of your playground is intact. Now the important thing to remember is the value of regular inspections and subsequent repair work if needed. Don’t put these things off or eliminate them, as the consequence can be costly. 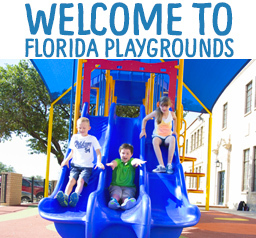 Take advantage of the professional playground surface repair specialists available in Florida for all of your wet pour playground surface repair needs. 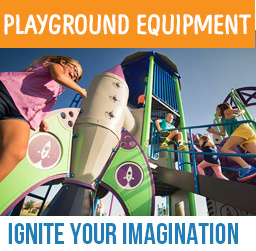 The process is fast, simple, and affordable, and you will be ensuring the safety and enjoyment of those who use the playground for years to come.